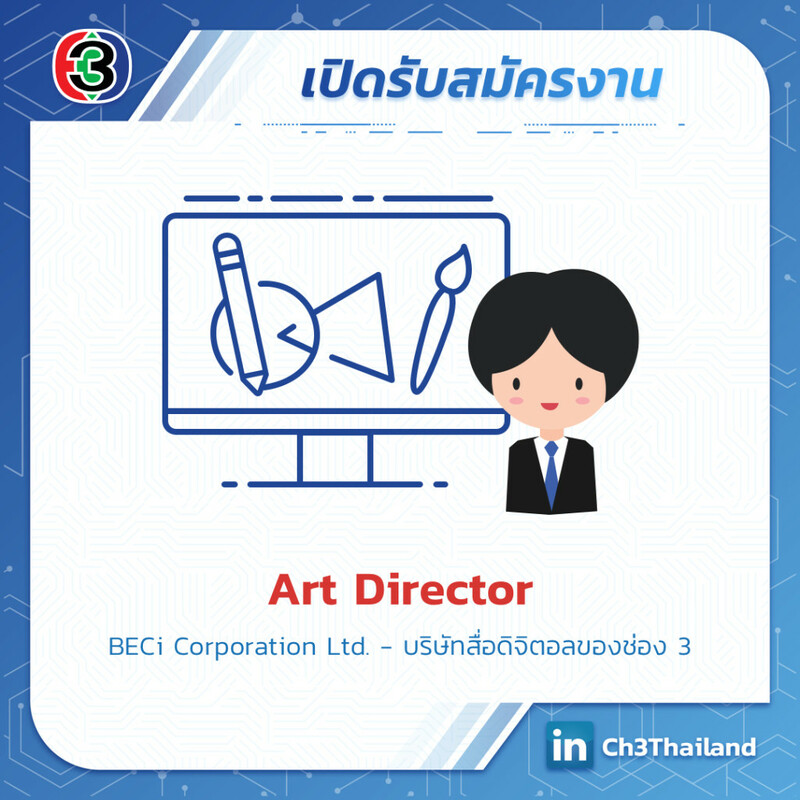 BECi Corporation is looking for a talent Art Director for their Creative and Design team. This is a role for the visual designer, communicator and problem solver who wants to have their hands in several things at once; who can deliver end-to-end design across media types, screens, formats and technologies; and who can collaborate well with others. 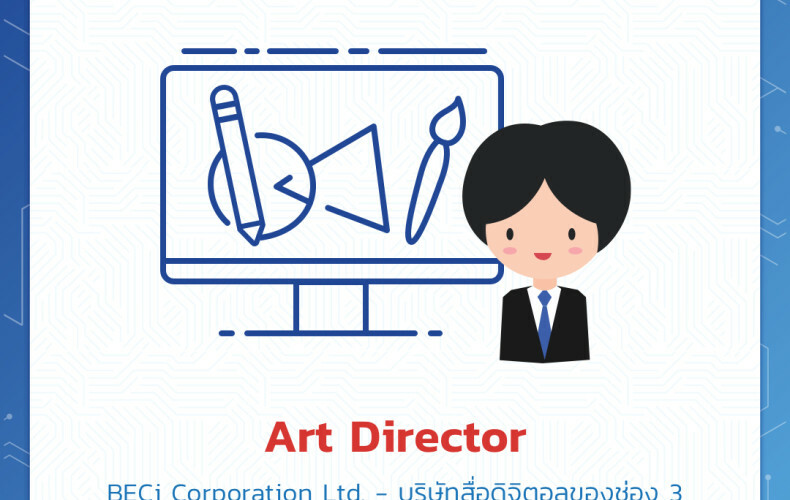 The Art Director (Design) is passionate about storytelling, with an eye for detail and a blend of creative and technical production skills. This position will work closely and report to Creative Director, as well as cross functional producers to design, create and maintain Mello’s visual presence on social medias and across marketing efforts for All digital platform.